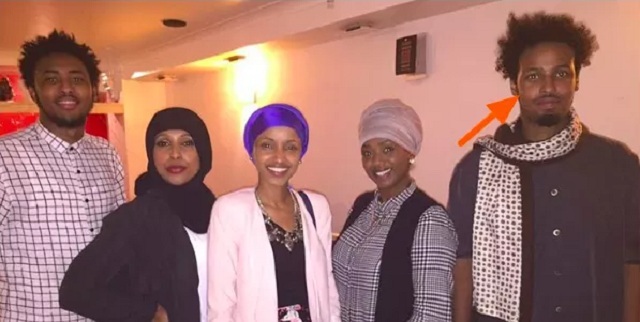 Ilhan Omar, the Somali representative who unseated 44-year incumbent Phyllis Kahn in an "historic victory" last week in Minnesota is reportedly married to her brother. 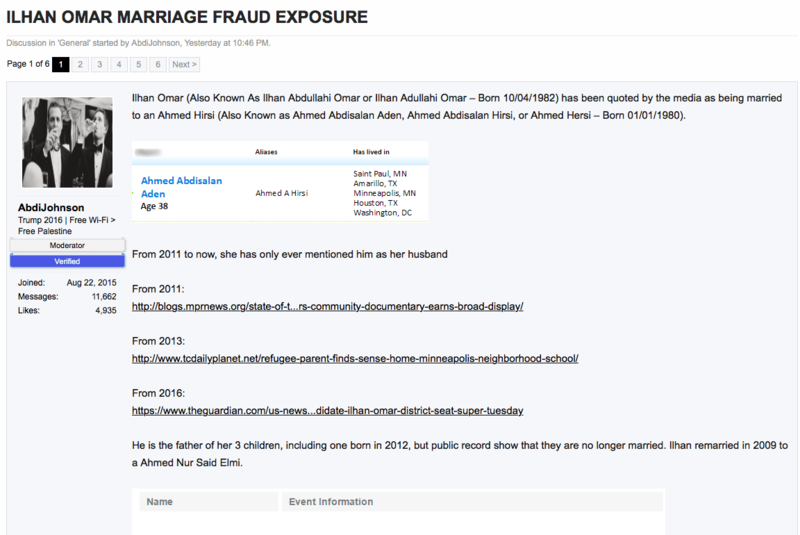 Omar's campaign denied the claim and said those spreading such rumors are standing "in the way of progress." 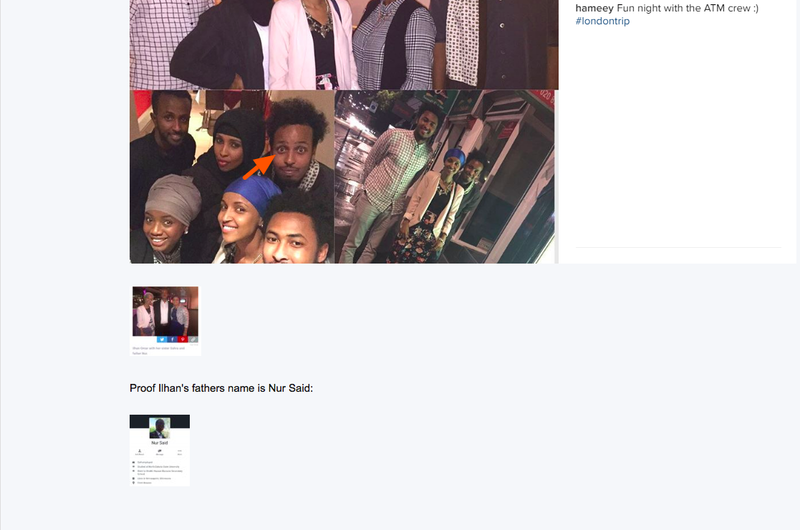 Powerlineblog has more on how Omar is trying to con her way out of this. 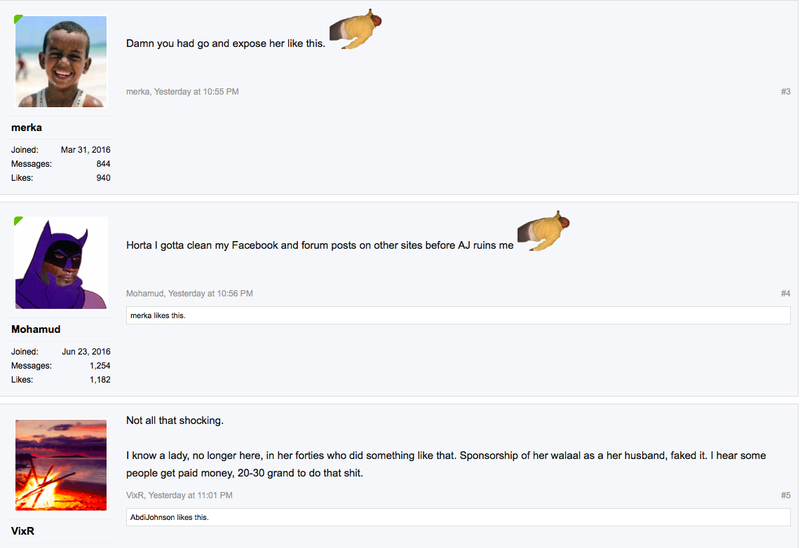 She released a statement claiming it's not her brother but provided zero proof and has yet to reveal her brother's name. 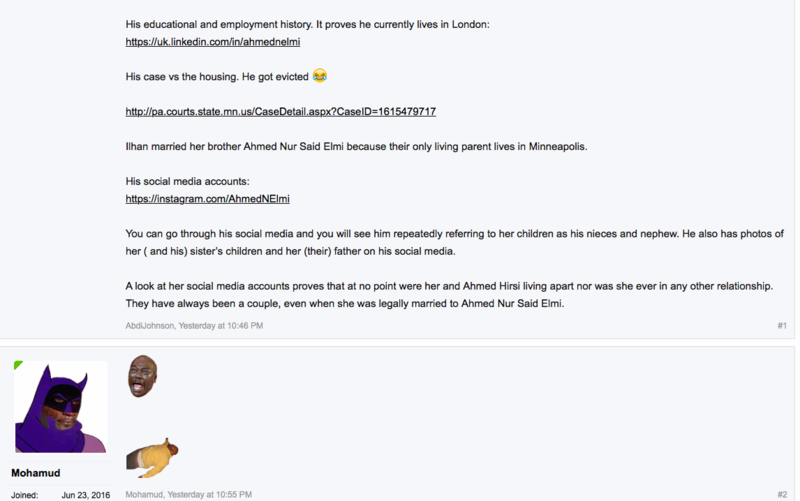 Regardless, we know cousin marriage is totally common in Somalia and Phyllis Kahn herself tried to get it legalized in Minnesota all the way back in 2003. 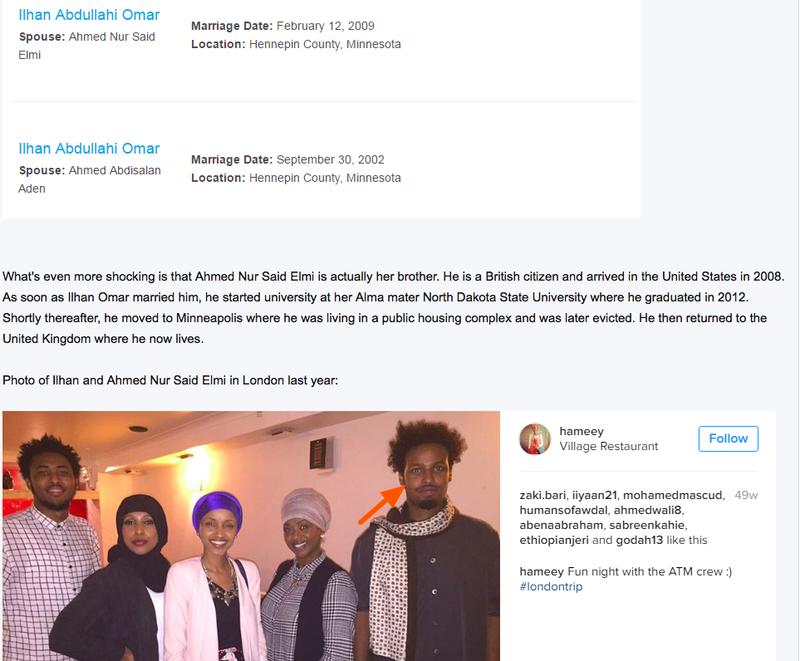 Now that Minnesota is so wonderfully diverse, perhaps our Somalis overlords can "make history" once again by legalizing cousin marriage.